You know that feeling when you find a perfect camping spot? It’s a combination of “vacation mode: activated” and feeling like you won the jackpot. When I first laid eyes on campsite 55 at China Creek Campground in Port Alberni, it was love at first sight. I spent the day at China Creek researching this post for ZenSeekers. 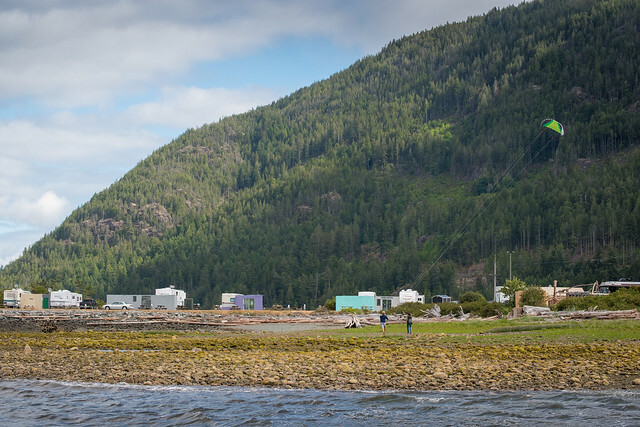 We arrived by water with a fresh haul of crab (thanks to Action Packed Charters), cooked it up over at the campground, went for a hike, and savoured the coastal ruggedness of the area in a campsite with full amenities. 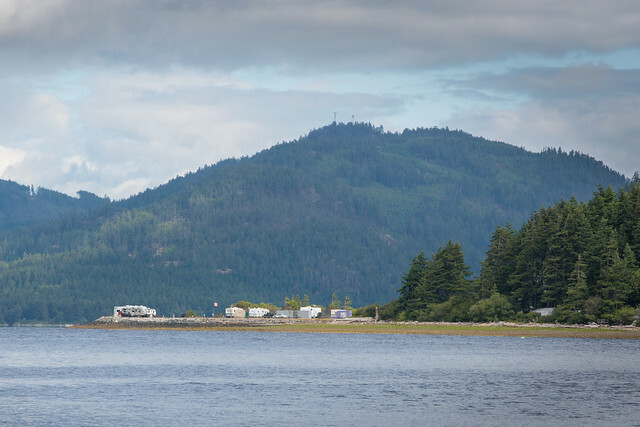 The Alberni Inlet is 25km of pure Pacific Ocean goodness, bordering China Creek Campground. Enjoy the beach, hire a charter to go fishing our touring, or take a SUP or kite surfing lesson from Wind Ryder right at the marina. Hike the Alberni Inlet Trail setting out from China Creek Campground. 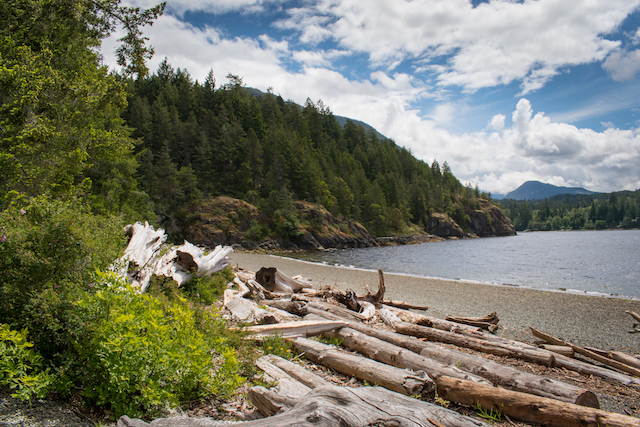 Stage One is Port Alberni to China Creek, and Stage Two of the popular hiking destination sets out right from the campground. Just 30 minutes up the trail and you’ll get some epic views from above Underwood Cove. 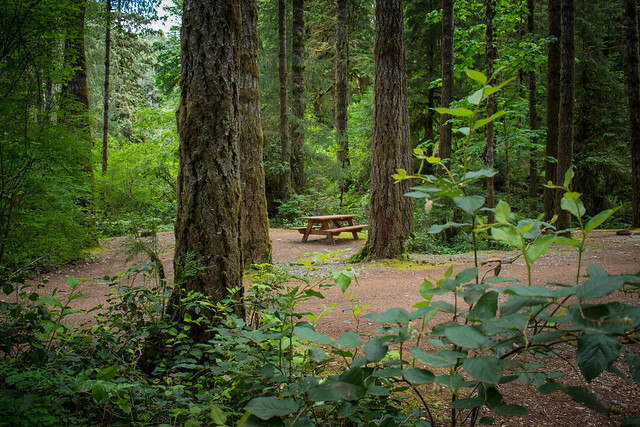 Pick a full service hook-up site for your RV or pitch a tent between towering Douglas Firs. Roast marshmallows by the fire after the kids get back from the playground, and enjoy some quality family time in a beautifully natural setting. The reason #55 is my fave? You have no neighbours! There’s the ocean on one side (your own private beach access) and forest on the other. Search #ExplorePortAlberni for more travel inspiration. 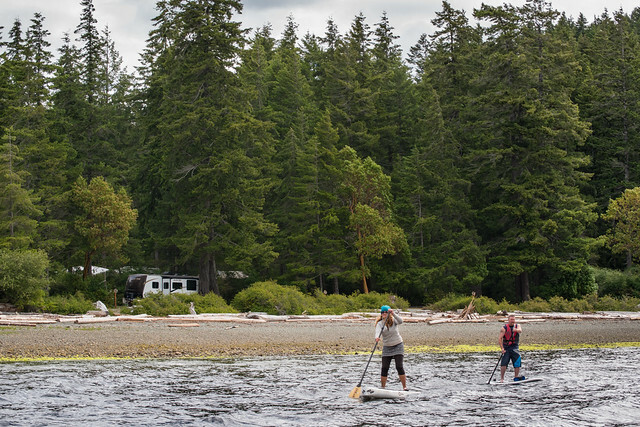 Be sure to tag #ExplorePortAlberni while checking out the region. You might just be featured on our social media channels! 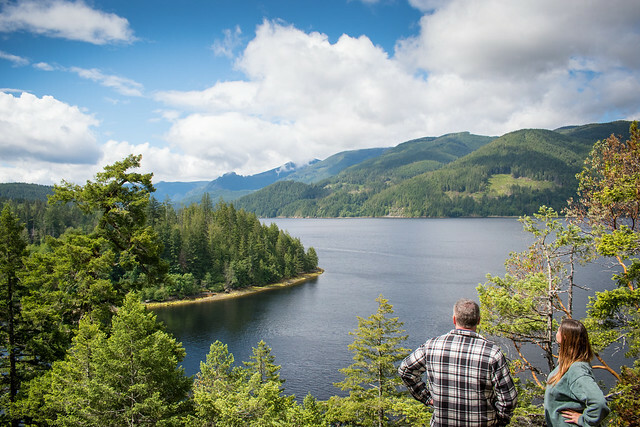 Explore your Port Alberni region options with Destination BC.